Description: Book has just a tiny bit of wear at head and tail of spine. Names under front dj flap. Pages are unmarked. Dust Jacket is bumped at tail of spine. Light crease at upper back edge. One very small chip to lower front dj edge. Not price clipped. Shows $6.95 price on front flap. Dj has been placed in an archival quality protective mylar cover. 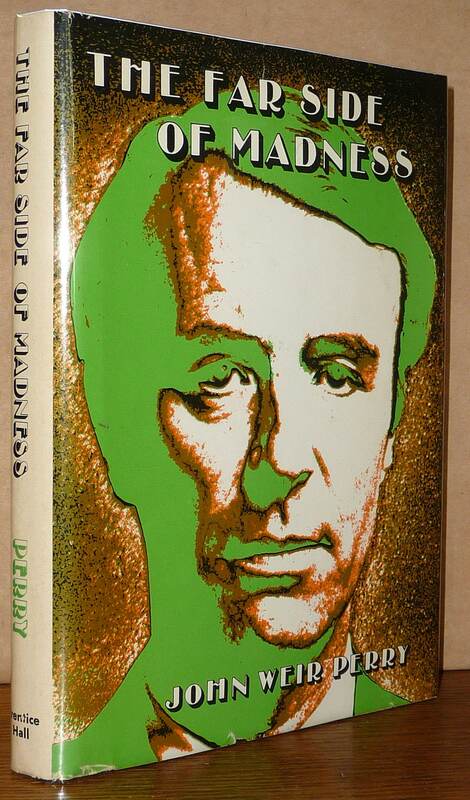 First edition, first printing with full number line, 1974. Dr. Weir addresses schizophrenia through an interpersonal process and empathetic understanding. A revolutionary approach to the understanding of the disease. Publisher Place: Englewood Cliffs, NJ, U.S.A.